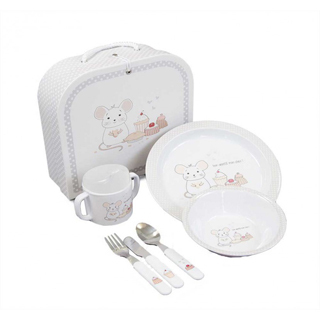 A thoughtful present to complete your birth gifts, be it hampers or unique baby gifts. 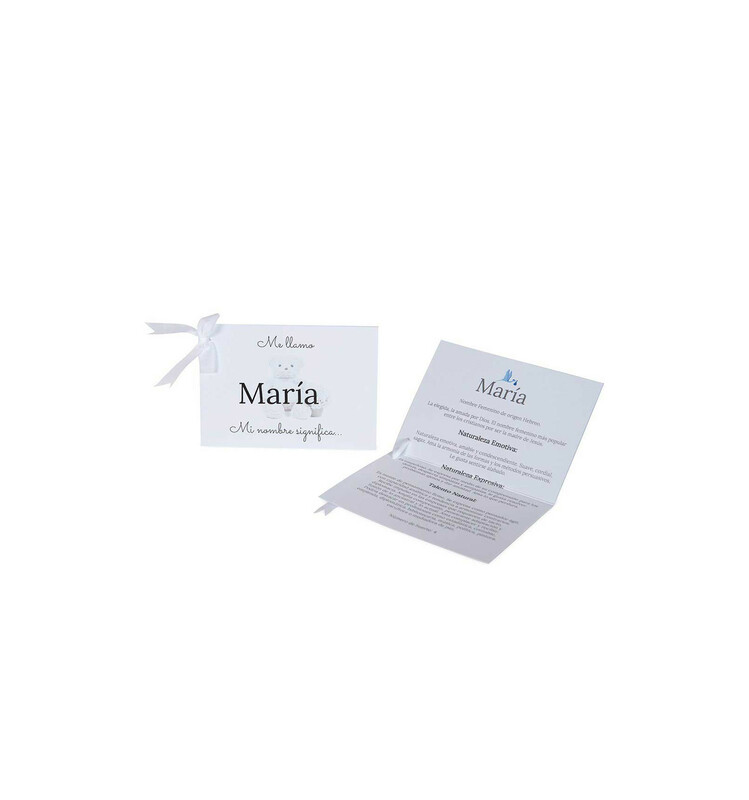 Our personalised baby name card features the meaning of the newborn's name. 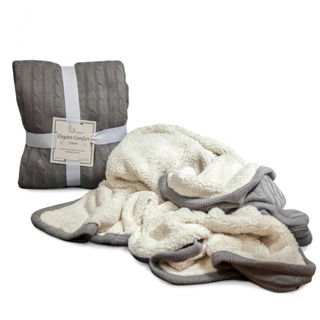 A gift that is sure to delight both mum and dad. 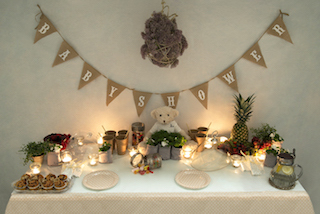 You just need to add it to your order and we will put it inside the baby hamper or gift.